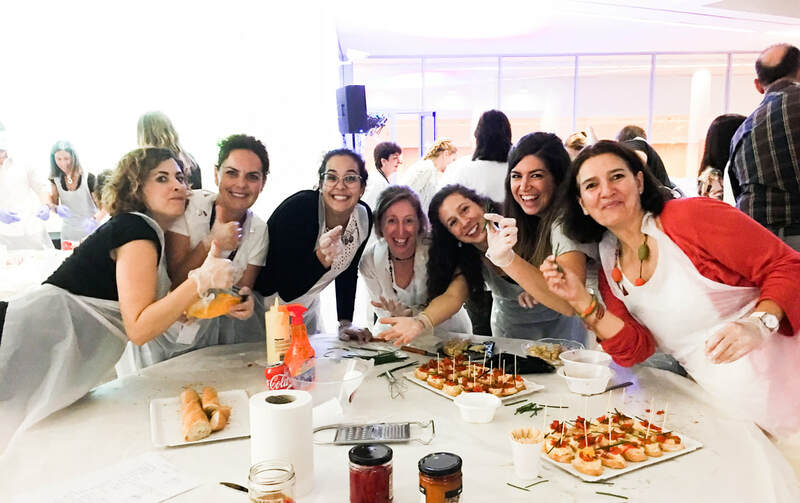 Sometimes your team may need some fun! 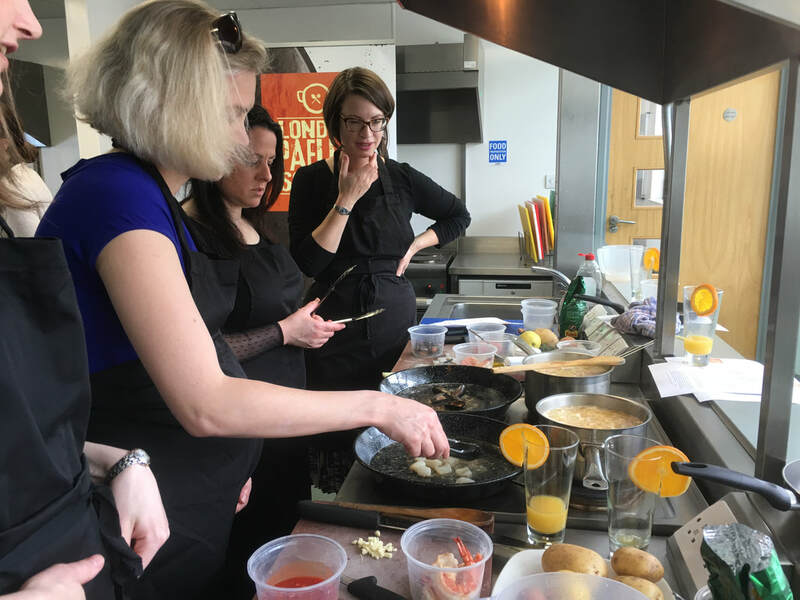 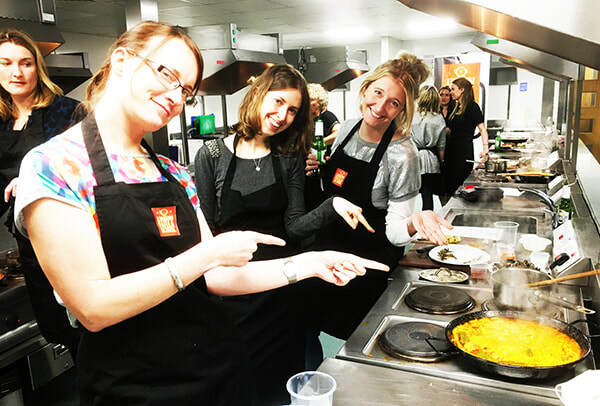 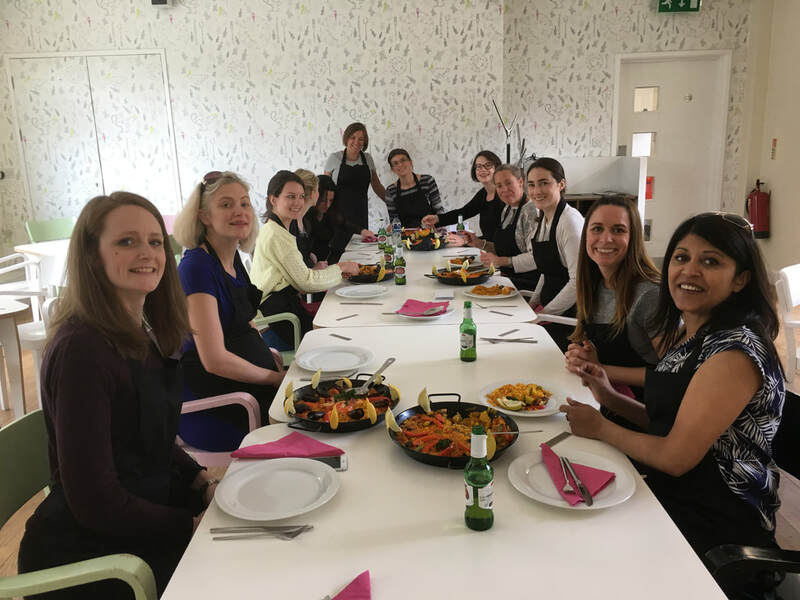 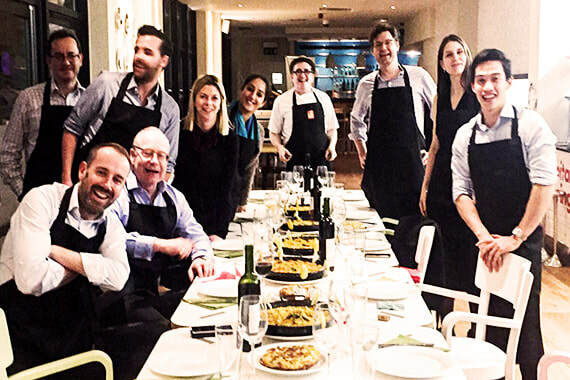 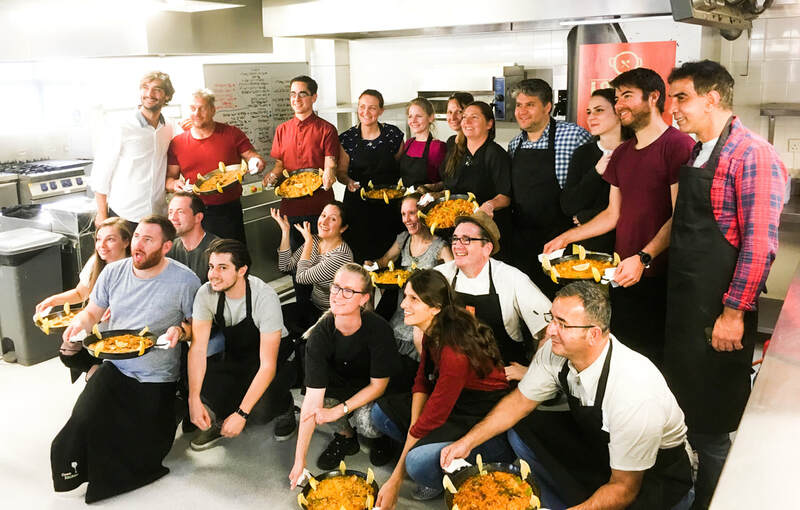 ​Cooking and eating Paella together as a team strengthen social relations and help to have better work atmosphere and improve productivity. 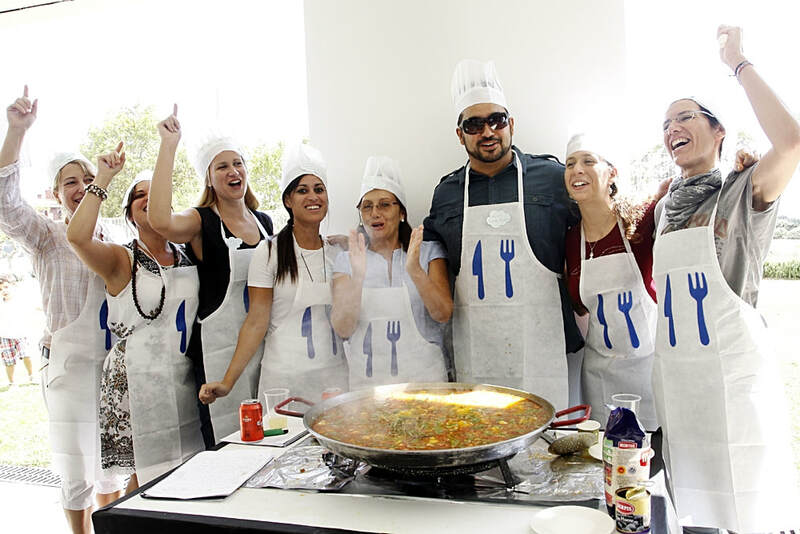 In Valencia-Spain we know about Paella commensality. 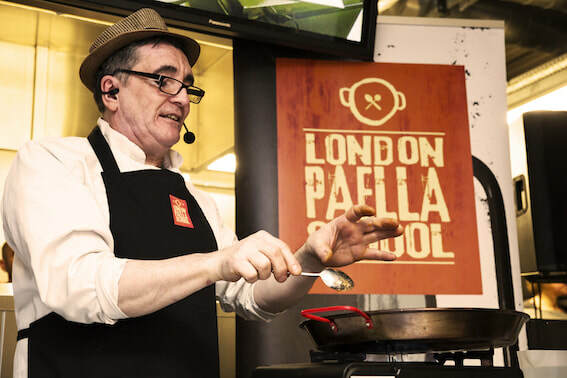 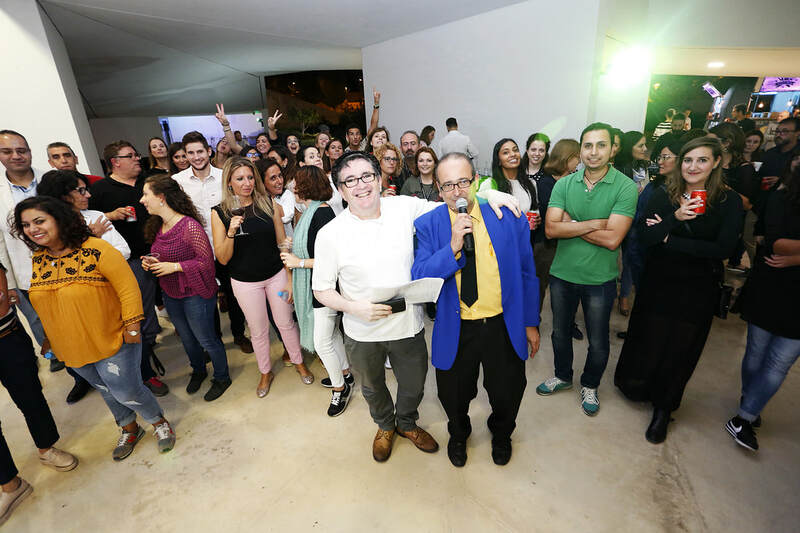 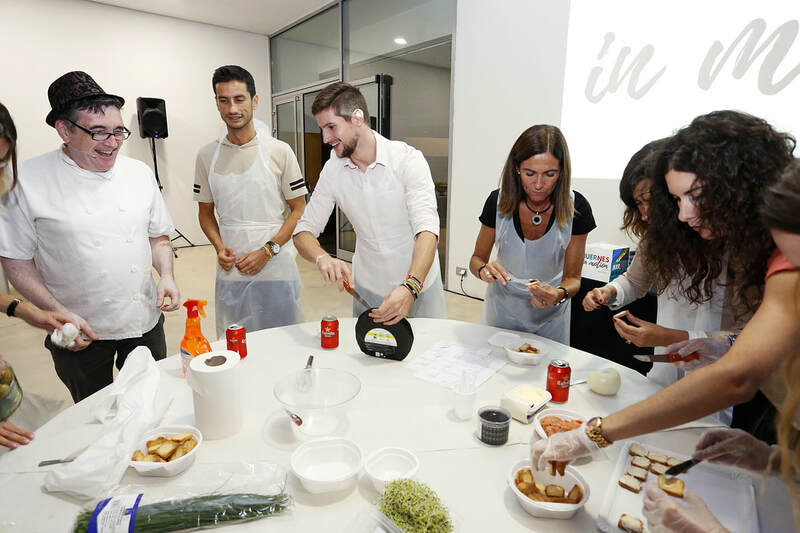 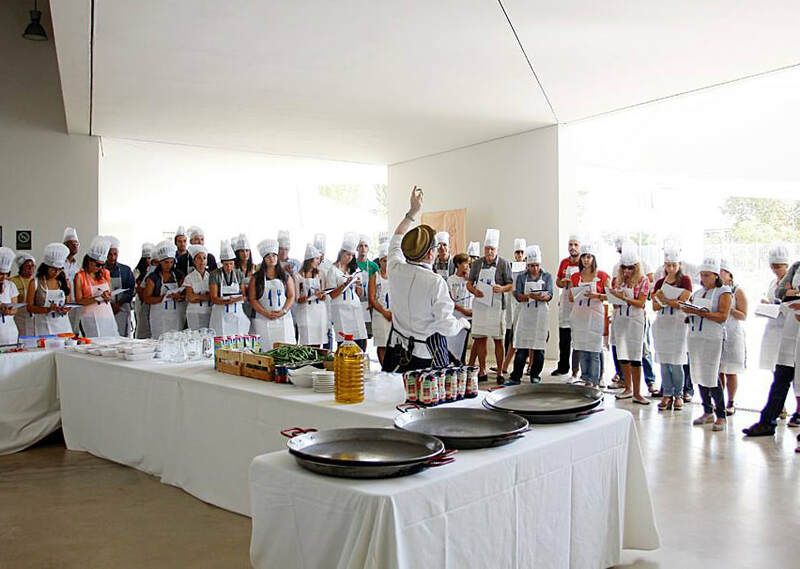 ​​Paella Corporate Events focuses on transfering the basic values of the gastronomy, paella and Mediterranean rice world to the business environment.